What is it used for? The Christian meaning or history of it may be the first thing which comes to mind. Especially around Christmas. 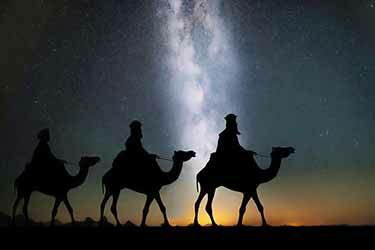 It was not in the form of oil, but “gifts of gold, frankincense and myrrh” were what was presented by the wise men (magi) sometime after the birth of Jesus. While the reasons for these three specific gifts are not listed in the texts, they each have deep symbolic meanings elsewhere in the Bible. In the King James Version, you will find frankincense a total of 17 times throughout the New and Old Testament (which means its in the Jewish Hebrew Bible, too). For myrrh, it’s mentioned 16 times throughout the New and Old. Most occurrences are at different locations than where you find the word frankincense. Gold has always been valuable and was bestowed upon those of high authority, such as a king. Since it was used as consecrated incense during worship to God, frankincense was (and still is) considered to be symbolic of holiness and sacrifice in Judaism and Christianity. Being that Jesus was himself a holy sacrifice for humanity, the symbolism makes sense. Among other things, myrrh was used after death for embalming. In retrospect, many wonder if this was a foreshadowing of his sacrificial death. 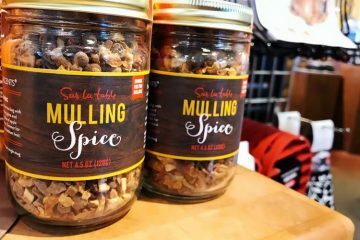 It’s interesting that a “mixture of myrrh and aloes, about seventy-five pounds in weight was used to wrap his body” after he was killed (John 19:39). So what has modern science discovered about this fragrant ingredient? 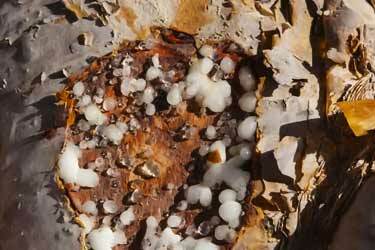 What the gum looks like while on the trunk of the tree. As a natural resin which is made by Boswellia trees, for thousands of years it has been burned as incense and used for other aromatic purposes, such as perfumes. Historical documents and archeological findings in North Africa and the Middle East imply it has been traded for some 5,000 years. In that part of the world it is better known as olibanum, coming from the Hebrew word חלבנה. Can you eat frankincense? Aside from being burnt as incense, frankincense resin uses have historically included herbal medicinal remedies – which yes – involved ingesting small amounts. 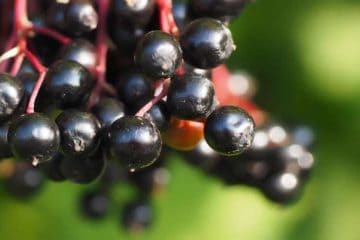 For those uses, the purist grades, without brown or black spots, would often be chewed and swallowed for various ailments. 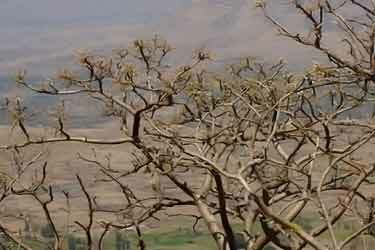 What the tree looks like (Boswellia sacra variety). It can grow as tall as 25 feet, but most are shorter and resemble a large shrub. While rarely used for such purposes in the West, medicine systems in Africa, the Middle East, India, and China have historically made use of this ingredient (1). As an anti-inflammatory agent, including for the treatment of arthritis and osteoarthritis side effects. As an antiproliferative and analgesic treatment for various diseases and normal digestive issues. Offer pain relief in cancer, gonorrhea, and leprosy. Meanwhile in modern science, there is early research suggesting it might be good for rheumatoid arthritis, gastrointestinal diseases, asthma, and possibly even have some anti-cancer properties. However all medical uses remain unproven. Also known as pure frankincense oil, the word “essential” simply refers to the “essence” of its scented properties. 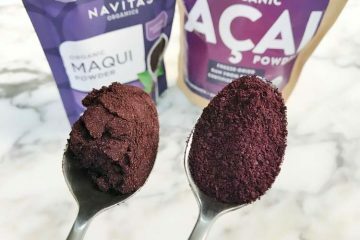 It should not be confused with the use of the word in describing vitamins, minerals and omega fats which are necessary – essential – for life. 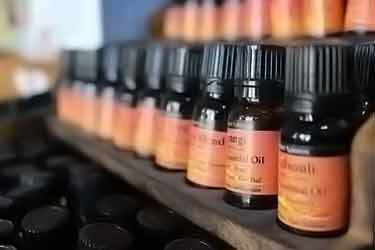 What essential oils are made of are the aromatic compounds of the plant. 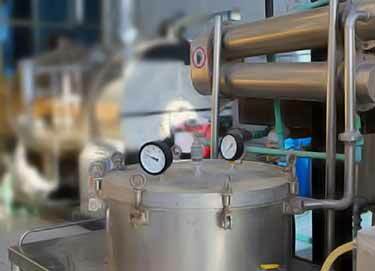 Depending on the type, they can be isolated using different methods including steam distillation, cold-pressing, or a solvent extract. These pure isolated compounds – the terpenes or hydrocarbons – are called volatile oils because they breakdown and evaporate quickly when exposed to air. It can’t cause them to evaporate in a closed vial, but light will also degrade them and turn make them go rancid quickly. That’s why the best oils are sold in amber or blue colored vials. But even with those, light still gets in which is why buying them at stores after they’ve been sitting underneath fluorescent lights for who knows how long is probably not a good idea. Don’t confuse these with the types of oil we’re accustomed to eating, such as coconut and olive oil. The difference is those don’t evaporate, as they are made from the heavy compounds of the plant. That’s why they’re known as fixed oils versus essential. The process of how to make frankincense essential oil from resin often involves steam distillation. By exposing the dried chunks of tree sap to steam, the inert parts can be removed which include the acid resin (56% of its makeup) and gum (30 to 36%) (2) (3). After that it’s just 8% left, but even that is refined further to remove natural impurities. Among the hundred or so different types of plant essentials which are readily available for sale, this is one of the most sought after varieties. Doterra and Young Living Sacred frankincense oils are among the bestsellers within those two brands. Other popular manufacturers include Aura Cacia, Eden’s Garden, Now Foods, Jual, and Neal’s Yard. The medical and healthcare research is agnostic towards any specific brand. In fact, the majority doesn’t even cite the manufacturer being used. Their focus is on what frankincense oil benefits might exist, regardless of source. The genus of Boswellia trees is an umbrella term for several species. Overall they are similar species, but differ in where they grow naturally and how much of each chemical compound they contain. To make things even more confusing, sometimes you see the word Flueck associated with a given species. You can ignore that word, it’s just in reference to the formal binomial name for the Boswellia tree (coming from the last name of the Swiss botanist Friedrich August Flueckiger). What is the difference between Boswellia carteri and Boswellia sacra? The United States Geological Survey classifies both B. sacra and carteri as the same species; Taxonomic Serial No. : 506409 (4). Not that Wikipedia is always trustworthy, but they as well as similar sources say the same thing (5). There is no difference between the two, as they are synonyms for the same species. That is the consensus, however there is a small minority who disagrees. Young Living Essential Oils published research in 2012 arguing that B. sacra and B. carterii (sometimes spelled with two i’s) are in fact different plants (6). This was based on gas chromatography measurements, showing distinct differences in levels of a-thujene, a-pinene, camphene, sabinene and other compounds. The rebuttal to such argument is that yes, two plants can have different chemotypes and still be the same plant. 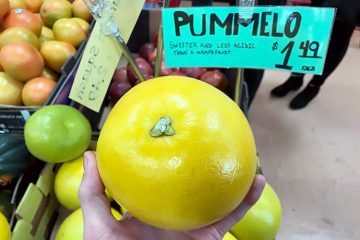 It’s no different than many fruits and vegetables which can look different based on the cultivar or regional variation. For example, golden raspberries are the same species as red raspberries. Boswellia sacra – This is the most commonly used type. In Christianity, some denominations use it for incense. It is believed to be the same species referenced in the Bible. Also known as frankincense carteri and bhaw-dajiana, the plant is native to the Arabian Peninsula and northeastern Africa. Boswellia frereana – Native to northern Somalia and it typically grows at a higher altitude. The Coptic Church of Egypt uses it as an incense. Around 80% of the crop is sold to Saudi Arabia for use as a high end chewing gum. 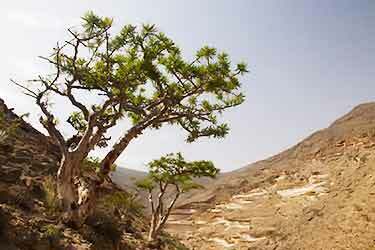 Boswellia papyrifera – Found in the mountainous regions of Ethiopia, Sudan, and Eritrea. This species is used by some Eastern European Christian churches for their incense. Boswellia serrata – Also known as Indian frankincense, in ode to Ayurveda medicinal uses of it in India. B. thurifera is the same as serrata, it’s just a synonym. As the oldest documented species, some believe it was actually this type which is referenced in the Old Testament of the Bible. Not all, but most essential oils have extremely high ORAC values. That’s a testing methodology used to measure antioxidant activity in vitro (in the laboratory). How much antioxidants there are in frankincense is not impressive though. The ORAC value of its essential oil is only 630. That’s the value assigned to a 100 gram measurement, which equates to around 3.5 ounces. That amount is the equivalent of hundreds of therapeutic dosages used for skin care, aromatherapy, etc. The ORAC for the unrefined resin would be even lower, since the gummy components aren’t likely to be adding any antioxidant power. To put that in perspective, the same weight of iceberg lettuce comes in with an ORAC of 438. Dinosaur kale is 1,773. 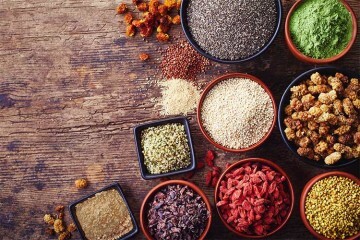 Many spices are exponentially more potent, like black pepper at 34,053 and pure turmeric at 127,068. While that 630 number is disappointing, it’s not necessarily a bad thing. Rather, what it does is clue us in that any suspected health benefits of frankincense are not because of antioxidants, but rather other unique and rare phytonutrients it might have. No matter how little though, most would agree some antioxidants are better than none if you’re using it on your face and skin. Between our hectic working lives and the many stresses that go along with that, if you sleep well every night then you are probably in the minority! As we all know, the use of sleeping pills is not ideal. 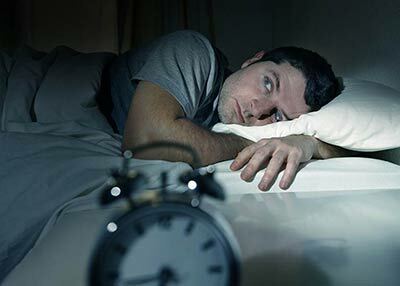 So any sort of external therapeutic treatment which can help you fall asleep faster without medication is always worth looking into. One such option might be to use frankincense oil for sleep. Published in 2016 and conducted by a cancer hospital in the UK, the researchers wanted to see if aromasticks containing essential oils might improve sleep quality (7). The results? Around 2/3rds (64%) of the patients who chose to use them experienced at least a one point improvement on the Likert scale which measures sleep quality. 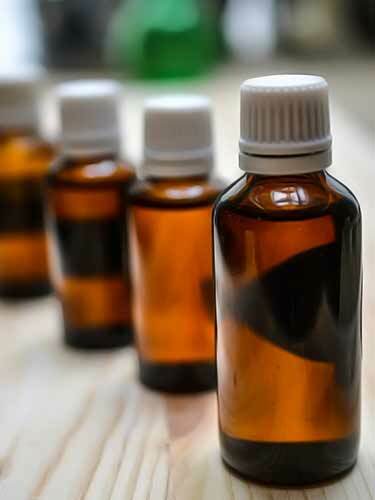 For those who completed the study, 75% (46 patients) rated the aromatherapy as “good to excellent” for effectiveness. 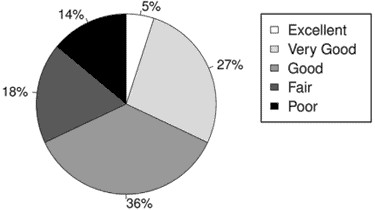 If you excluded the 11 patients who had gastrointestinal issues (which made better sleep difficult regardless) then it would be 84% of patients. Keep in mind these are cancer patients in a hospital, not healthy women and men who just have normal insomnia and trouble falling asleep. Either way, this is the first clinical study which looked at frankincense for sleep and the results are encouraging. To be clear, you should not use frankincense as an antibiotic medication or for cleaning which involves safety (e.g. destroying salmonella on countertop). It has not been tested or approved for those types of applications. However as a natural cleaning product around your house, the oil might be a good idea. 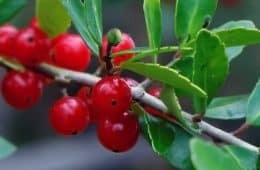 In response to antibiotic resistance, researchers at a university in Germany screened plants and came up with 6 which could possibly serve as candidates for future development of antiseptics and antibiotics for skin infections (10). They tested these against 29 different types of bacteria and yeast in the lab, and they showed effectiveness against many. As a result, they concluded some may be useful for future development into topical treatments for acne vulgaris and eczema. Perhaps combining essential oils for cleaning is the best solution. One study combined frankincense and myrrh oils and found them to have a synergistic effect against microorganisms, especially Cryptococcus neoformans (a type of yeast infection of the lungs) and Pseudomonas aeruginosa (which is known to be multidrug resistant) (11). With all that said, the cumulative research to date suggests there are other plants which are probably more potent natural antibiotics than the Boswellia species. In 2016, there was lab research published which found curcumin (from turmeric) and frankincense were antiviral against the mosquito-transmitted Chikungunya virus (CHIKV) (12). That involved the resin, not the oil. A decade earlier was a study showing methanol extracts of two species – Boswellia ameero and Boswellia elongata – seemed to inhibit influenza virus type A by 50% in the lab (13). Aside from that, there really isn’t published research suggesting this plant is an antiviral. Watch out because you will see some websites talking about frankincense oil for mouth sores, bad breath, and the prevention of tooth decay. It appears they are misconstruing the research. 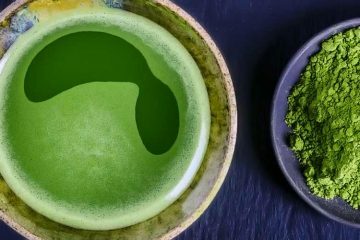 It is true that extracts of this plant have been studied for dental health, however there has not yet been enough research to conclusively prove these benefits. Even if down the road they are proven, know that much of the research involves boswellic acid. That’s something you will not find in the pure essential oils. None is present. While much less common, there are non-essential oils which are made with ground up frankincense resin and then added to a fixed oil. Those would likely have some boswellic acid, but not the essential oils which is what almost everyone is selling. In 2011, Babol University in Iran did a double blind, randomized, and placebo-controlled trial to study the anti-inflammatory effects it may have on plaque-induced gingivitis (14). 75 teenage girls participated. They were high school students ranging in age from 15 to 18. Each received an olibanum chewing gum which contained Boswellia serrata powder, extract, or a placebo. They were instructed to chew the gum 3x daily. Their mouths were inspected by a clinician before treatment, on day 7, and day 14. In the chart, SRP = scaling and root planning, which is the standard of care for gingivitis. 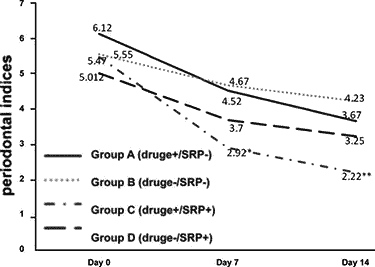 The best results were seen in the group which used both the frankincense extract and SRP (group C, which is the lowest dotted line). 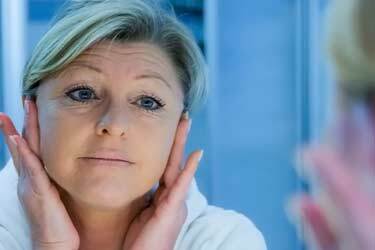 Mouth sores can have many different causes, but one of them is gingivitis. So the results here may be applicable to some cases, but this is just one study and more need to be done. Same as gingivitis in that this purported benefit is not yet proven, although there is promising preliminary research. Since the research often involves boswellic acid – which his not found in the essential oil of frankincense – it means the same advice as #4 applies here… only the non-essential oils made using ground up gum resin would contain any boswellic acid. Acetyl-11-keto-ß-boswellic acid (AKBA) is a compound in the gum which has been studied for many potential uses in healthcare, including oral hygiene. Indian researchers published a study in 2011 showing that frankincense mouthwash, toothpaste, and similar products might be worth developing (15). 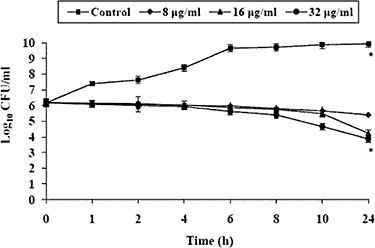 Effect on the bacteria Streptococcus using 3 different concentrations of boswellic acid. All performed better than the untreated control (top line). After a professional dental cleaning, in the 4 first hours 60-90% of the bacteria that colonoize the teeth are Streptococcus. Others include Actinomyces spp., Eikenella spp., Haemophilus spp., Prevotella spp., Propionibacterium spp., and Veillonella spp. 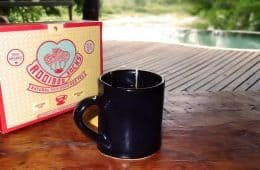 In Ayurveda practices, how to use frankincense oil orally involves putting a 1 drop into a cup of warm water. It is then used as a natural gargle and spit out, not swallowed. As pointed out though, since the boswellic acid is not in the essential oil, it’s dubious as to whether there are any antiseptic qualities with that herbal remedy version. Between the gingivitis clinical trial and the antimicrobial properties of AKBA, it seems as the best candidate for dental health would be the resin gum (not the oil). Perhaps someday, natural anti-cavity toothpaste could include it as a supplemental ingredient. 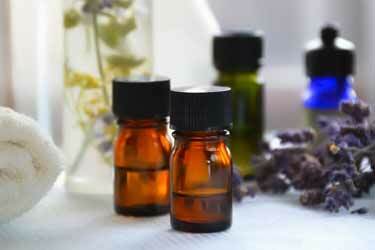 You sometimes hear of people using essential oils for dog fleas, odor, and skin allergies. While not clinically tested, many believe it helps. 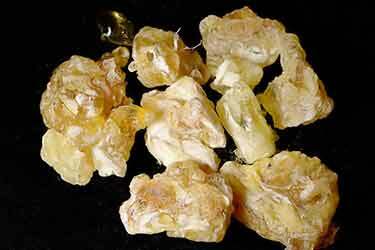 Something which has been tested for pets involves the use of frankincense for osteoarthritis. 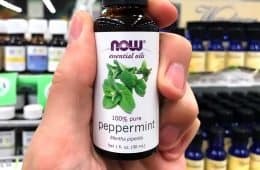 Only one clinical trial has been done though and it involved other herbs and spices, so it’s not helpful if you want to look at the single ingredient by itself. The Department of Veterinary Biomedical Sciences at the University of Montreal published the results of a randomized placebo-controlled trial in 2014 (16). 32 dogs were used. Each weighed at least 20 kg (44 lb) and had been diagnosed as having osteoarthritis using x-rays and an exam. 16 received two different treatments over a period of 8 weeks. During the second 4 weeks, the same 16 dogs continued receiving the aforementioned supplement, but also were given omega 3, chondroitin sulfate and glutamine. The activity in the treated dogs increased from 6 hours per day to 8. How did they know this? Because all of the dogs had collars which were equipped with sensors to monitor physical activity. 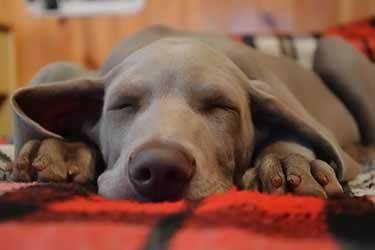 For the dogs receiving the supplement containing frankincense, no side effects were seen. Obviously you can’t ask the dogs what their pain level was, but presumably if they were more active, then they were experiencing at least some pain relief. As a stand-alone, this study is actually useless. But when you consider it in conjunction with the other research involving osteoarthritis, its use for this is more intriguing. 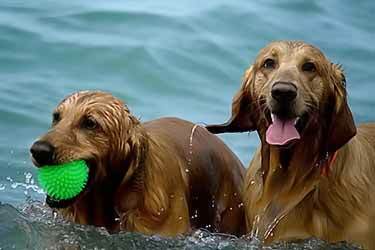 An earlier study involving Swiss vets also reported favorable results (17). Though keep in mind that using Doterra frankincense for dogs or similar essential oil brands is a bad idea, as they are for external use only. Plus, it sounds like the studied supplements used resin extract. The best idea would be to buy a supplement containing a food grade version of this ingredient which is specifically formulated for pets. Just like with glucosamine and chondroitin, officially speaking, boswellic extracts can only be used as dietary supplements and not as medical treatments. 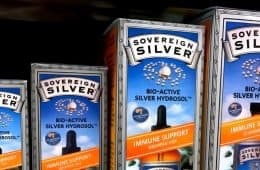 With that said, given the research suggesting frankincense’s anti-inflammatory benefits, a number of these dietary supplements are starting to include it. If you search for the words frankincense arthritis on PubMed and set the filter to only clinical trials, you get 10 results. That’s a decent number considering it’s only an herbal remedy. Not all are for humans, as 2 are for dogs (mentioned previously). 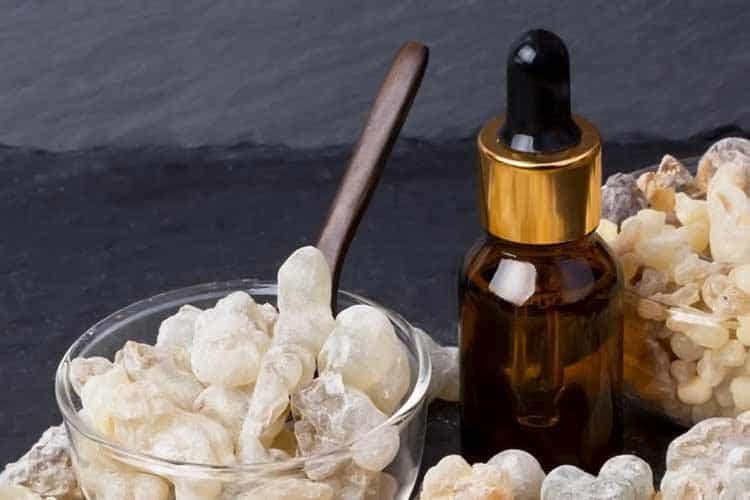 The bad news is that most involved a formulation of herbs, making it hard to gauge the effectiveness of frankincense extracts on a stand alone basis. Another formulation was identical to the above, except they left out the Boswellia. The standard in Ayurveda is not the essential oil of frankincense, as least for arthritic treatments. Taking that into account, combined with the fact that it specifically contained boswellic acid, we can conclude the only good comparison would be either gum resin, its powdered form, or the non-essential oils which contain it. The trial was randomized and double blind. 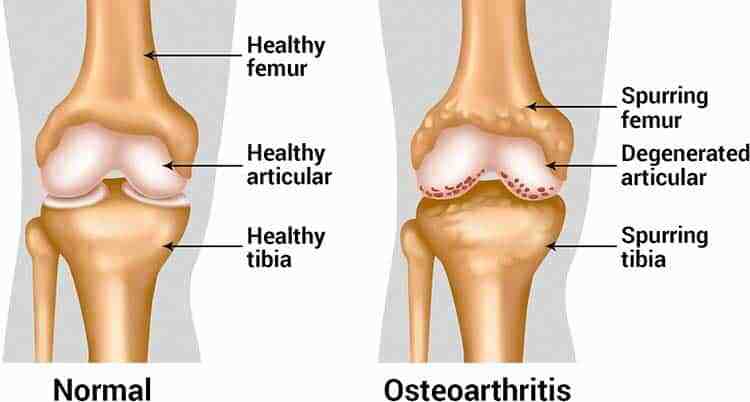 It lasted 24 weeks and a total of 440 patients (40 to 70 years old) with arthritis of the knee participated. Now here’s the interesting part… they labeled their two herbal formulations as SGC and SGCG. Both were identical, except the latter contained Boswellia serrata. Since it also performed the best, it appears that Indian frankincense is doing something. Glucosamine and chondroitin work great, but they’re also known to have gas and bloating as a side effect in some. So another herbal alternative for arthritis is sought after by many. Talk to your doctor though before using frankincense for pain relief or any other medical use. An oral thrush infection caused by Candida albicans. While none are approved as medical treatments, you read about many people using essential oils for fungus on skin. There is a good amount of in vitro (laboratory) research which suggests some of these oils have antifungal activity. One of the most problematic types of fungus – especially for women – is Candida albicans. 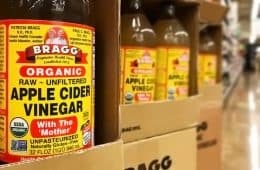 It can cause vaginal yeast infections, oral thrush, and a condition known as Candida overgrowth which occurs in the gut flora. Yes, it is naturally occurring in the digestive tract, but when the growth gets out of control the list of associated side effects is a mile long, including constipation, diarrhea, fatigue, farting, bloating, belching, bad breath, and many other unpleasant things. Do antibiotics work for candida? Nope. 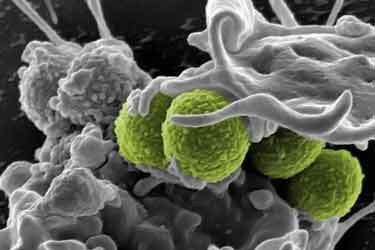 Since it is a fungus – not a bacteria – antibiotics will have no effect. In fact, sometimes antibiotic treatments makes the Candida infection worse by killing the natural good bacteria in the small intestine, which can help keep that yeast in check. As a result, sufferers are left with antifungal medications (which often don’t work) and adapting specialized diets AKA the Candida diet, to minimize growth. Using essential oils to treat candida is not a medically approved treatment. Even if your doctor approved you to do so, Doterra, Young Living, and almost all brands are therapeutic vs. food grade essential oils. The sublingual trend of using them may not be safe. That means you can’t eat them and for good reason – they may have been made using solvents which are toxic. However the gum – which is known as olibanum in the middle East – is commonly chewed and sometimes swallowed in small amounts. But perhaps in the future if more research supports what the University of Belgrade published in 2016, then there might be a motive to develop an edible essential oil and study it for possible medical purposes. In this study, they investigated the antifungal activity of four commercially available essential oils against Candida yeast (20). Why these four? Because they all come from the Burseraceae family of plants. They tested them against a whopping 58 different strains of Candida. As a control for comparison, they used a mouth rinse with the active ingredient chlorhexidine 0.05 % (which is a standard treatment for oral health benefits in “seriously diseased patients”). There are a couple pieces of earlier research which touched on this topic. The University of Western Australia in 1999 (21) and the University of Trás-os-Montes in 2012 (22). However as the Belgrade researchers pointed out, to the best of their knowledge this is the first to look at several oral cavity clinical isolates and strains of Candida using these essential oils. In #3 when we talked about the plant’s antibiotic properties, we mentioned the lab research suggesting it may be beneficial against Propionibacterium acnes which as the name implies, is a type of bacteria that’s often associated with some types cystic acne (especially the inflamed pimples). There may be other benefits of frankincense essential oil for skin. A double-blind, randomized, split-face study was published by Italian researchers in 2010. The goal? To see if topically applied boswellic acid would help photo and age damaged skin (24). On half of the face, a cream containing 0.5% boswellic acids was used. On the other half, the same cream without the acids was used. For 30 days, these creams were applied once daily. There’s no research of it being used for skin tightening, but you read about some people using it for such. Probably the reason it feels like it’s tightening the skin is due to the oil’s astringent qualities (remember, the oils don’t contain the acids). When an astringent causes a temporary contraction of skin cells, it minimizes the appearance of pores, fine lines, and wrinkles. Sadly, the effects of any astringent are only temporary. This astringent effect is why some use frankincense oil for oily skin, as counterintuitive as that may sound. Many product reviews claim it’s good for greasy skin. But in the skin care study where they said boswellic acid helped reduce oil secretions, that wouldn’t be expected with the essential oil since it doesn’t contain the acids. If the essential oil is helping, it must be a different mechanism responsible. You hear about home remedy enthusiasts using the essential oil for everything from zit zapping spot treatments to beautifying face masks. While none of these skin care uses for frankincense have been tested or proven, they do share one common link… all of these problems can be helped by reduced inflammation. If COX-2 sounds familiar to you, it should. COX-2 inhibitors are a type of non-steroidal anti-inflammatory drug (NSAID). They work by blocking the cyclooxygenase-2 (COX-2) enzyme, which can contribute to inflammation. The arthritis prescription drugs Celebrex, Vioxx, and Bextra all work by inhibiting this enzyme. Within the past two decades, there have been several clinical studies which looked at using frankincense for various digestive diseases. Primarily Crohn’s disease and ulcerative colitis. 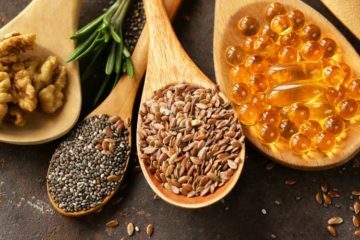 While it has not been studied for irritable bowel syndrome (IBS), a paper published in 2016 did suggest it may beneficial for the disease – by inhibiting the 5-lipoxygenase enzyme and blocking inflammatory leukotrienes from being released (26) (27). 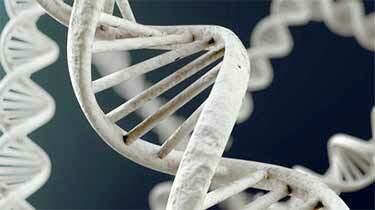 For Crohn’s disease, the studies were published in 2001 (28), 2007 (29), and 2011 (30). As seen in the bar graph below, about two-thirds (10 out of 15) in the placebo group experienced no change in stool consistency after 6 weeks. In the treated group, less than half (5 out of 11) experienced no change. But whether you’re talking Crohn’s, colitis, or IBS, there is just so little research on frankincense use, it would be foolish to use it for those digestive diseases. It’s not medically tested or approved for these diseases or any others. Those studies all used the gum. While also totally unproven, Ayurveda medicine has been using frankincense essential oil for gastrointestinal problems. Due to the prescence of ß-phellandrene and a-pinene compounds, they allege it helps with gas in the intestines and stomach. 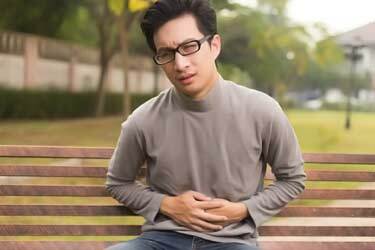 Their remedy for this involves mixing 2 drops of the olibanum oil with 1 mL of sesame oil and massaging it on the stomach for abdominal pain, constipation, and relieving gas. Again, totally unproven and as a topical skin treatment for those, it’s sounds dubious. Some claim using it for the same purpose, but drinking it instead of applying it topically. Instructions involve diluting 1 or 2 drops of the oil in 8 ounces of water with a tablespoon of honey. 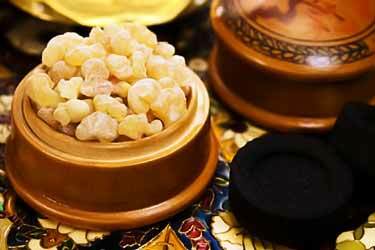 Can frankincense oil be ingested or used as a sublingual? Not if it’s therapeutic grade, which means it’s made for fragrance/aromatherapy. So setting aside whether or not these purported remedies even work, they seem dangerous if food grade frankincense wasn’t used. Some chewable resin is actually made to eat, but practically no oils are edible. Really the only reliably safe way how to use frankincense oil involves topical applications and for its pleasing aroma. Since it’s so strong, for skin many women just add a drop or two to their favorite face cream, body lotion, or similar product. For aromatherapy such as to help you sleep, you can burn incense sticks. But preferably, a steam infuser which aerates the room is a better idea. That way you’re not breathing in smoke or worrying about the risk of fire. For cleaning, add a few drops to vinegar and water. Can you eat frankincense? While the idea seems foreign to us in the West, in the Middle East it has been a common practice albeit in very small quantities. Arab men are known to chew olibanum gum and yes, swallow small amounts. It’s sort of like you do with taffy or other candy, swallowing it after you’ve chewed it extensively to break it down. 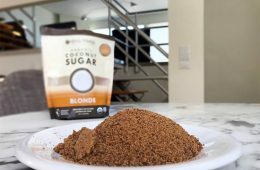 Ayurvedic and Eastern practices also involve consumption of a piece or two (or ground as powder) for purported medicinal purposes. Being that it’s not a food or spice per se, you won’t find it listed in the USDA’s National Nutrient Database. Presumably, frankincense has little to not nutritional value when it comes to vitamins, minerals, and other standard characteristics. It has the flavor of tree sap, being that’s what it is. Some describe it tasting like pine sap, but then again, 99.9% of people haven’t tried that, so such the description is rather useless! Some people say they eat one small piece per day for rheumatoid arthritis, but we stress that is not a proven use. If you want to use it as a chew or consume small amounts for whatever reason, you should ask your doctor beforehand. If they give you the go ahead, make sure you buy food grade quality. Children, the elderly, and those with difficulty swallowing should never try it, as the gum could pose a choking hazard. And remember, the oils are not sold for internal ingestion. 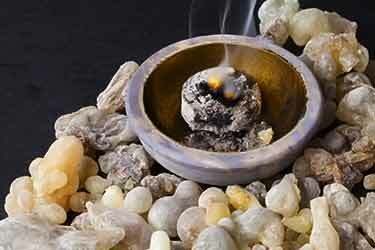 Can you use frankincense while pregnant? 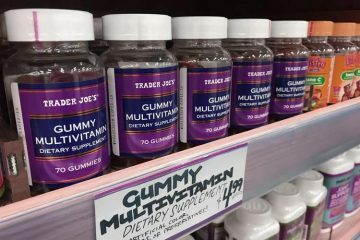 Whether topically applied or used internally as a chew or dietary supplement, none of these circumstances have been studied in expecting mothers. To play it safe, it would be best to avoid during pregnancy.